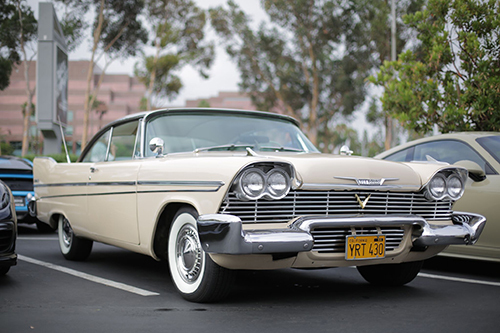 Are classic cars a passion of yours? If you find yourself spending weekends working on your Cobra or hitting car shows to check out Spiders, Chargers and Sting Rays, chances are it’s your number one hobby, or even your business. 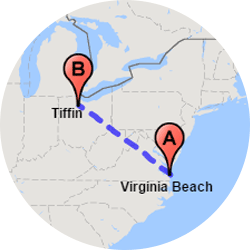 If you’re a collector or a car enthusiast, there comes a time when you need to get a vehicle from point A to point B. 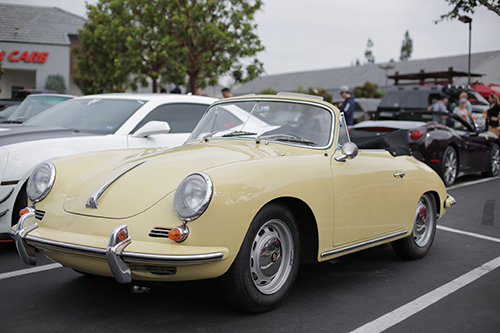 Faced with a need for classic car transport, either when buying or selling a vehicle, for instance, you want to make sure it looks just as good on arrival as it did when it left. 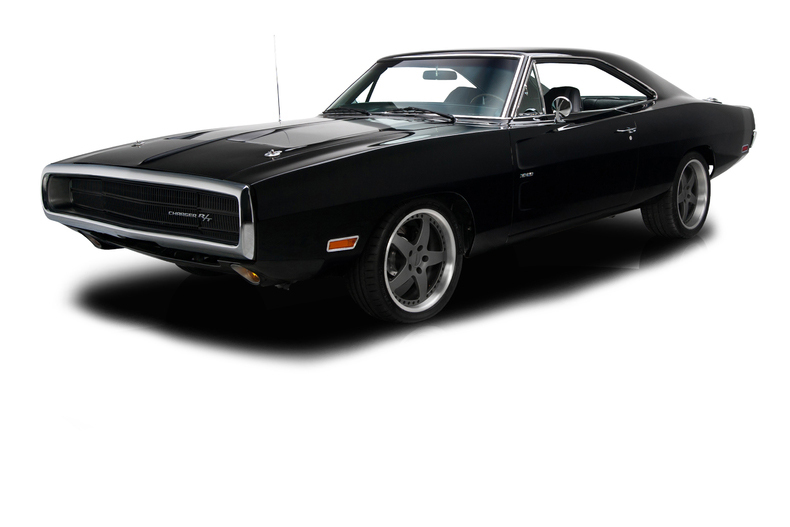 To get that, you need car shippers with great classic car transport reviews, and who offer a great combination of service and value nationwide. Classic car transport costs ~$1 per mile for 1-500 miles. 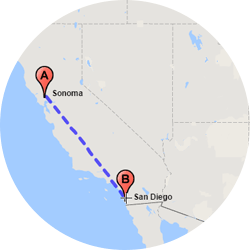 So, a 350 mile trip would cost $350. 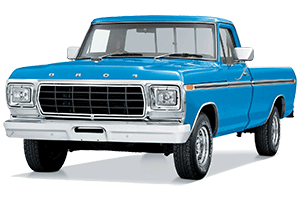 The longer the distance, the lower the price: moving a classic ~1000 miles drops it to $.75 cents a mile, or $750. 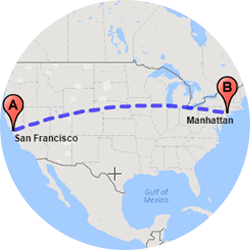 Coast-to-coast classic car shipping can be as little as $.40 cents per mile. 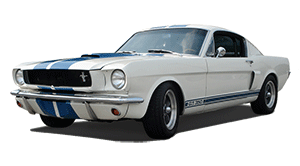 Shipping quotes can vary based on vehicle size, whether you choose enclosed car transport or express shipping, seasonal demand – and classic car transport reviews. That’s because classic car shippers with higher ratings usually cost a little more. Is it coming from or going to a rural area? 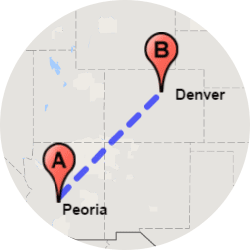 Proximity to major highways has an effect on the cost of the service. The best auto shipping companies are up front with you about those factors, including them in your initial discussions about the job. Our Quick Quote system offers both transparency and a quote that’s good for a full 14 days – twice as long as the industry norm. And we don’t even ask for your name or phone until you decide to book. So there’s never any pesky follow-up call you don’t want. We simply email the quote in writing, which you can click on later if or when you wish to proceed. 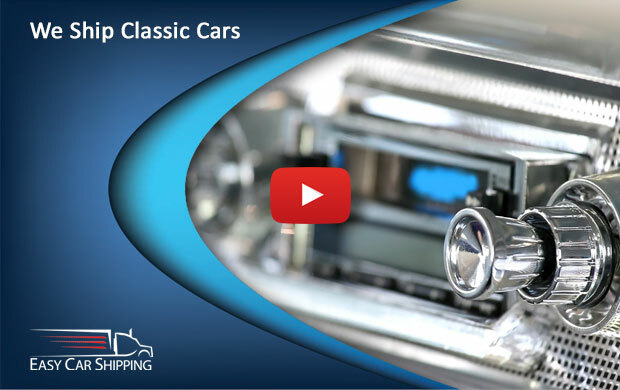 How long does it take to ship a classic car? 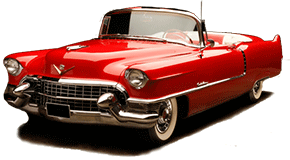 Classic car delivery generally takes 1-6 calendar days from the date your car is picked up to when it’s dropped off. 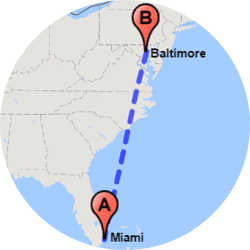 A driver usually covers about 500 miles per day. 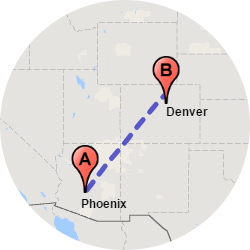 The first available pickup date is for auto transport is typically 2-7 business days after an order is placed, and express classic car moving is usually available within 24-72 hours. 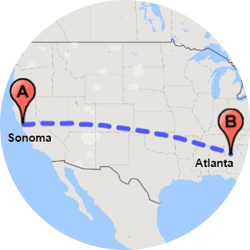 So if you need the fast vintage car shipping or an absolutely firm pickup or drop-off date – no small feat given that most classic car transports have 4-10 vehicles onboard, and drivers juggle shifting customer expectations across multiple time zones – then guaranteed shipping is the way to go. It costs 30% more than standard shipping – where customers get a lower price in exchange for flexible dates +/- 1 or 2 days. Generally, our on-time record is better than that of most airlines. But when it absolutely positively has to get there, such as for an auction date, an exhibition or other event, the peace of mind is worth the extra coins. 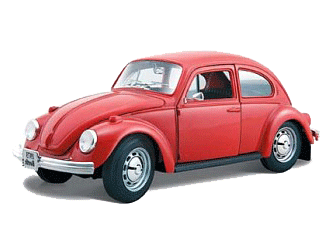 Should I consider enclosed classic car shipping? For 7 out of 10 classic car shipments, an open trailer works just fine, and offers the best value. But when you ship a rare model, or a car with unique or great sentimental value, enclosed shipping will offer greater peace of mind. 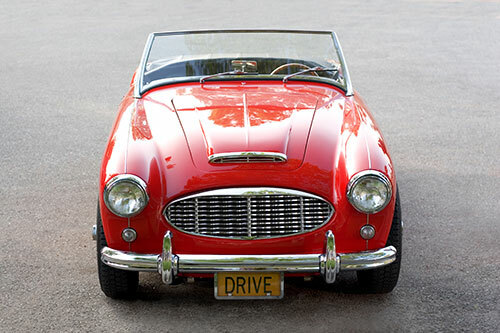 Most collectors ship a car enclosed anytime its value is $70,000 or up. Anything like an Aston Martin or Maserati from the ‘60s, if it’s got some serious value, then the 40-60% additional cost for a fully-enclosed is not even a question. 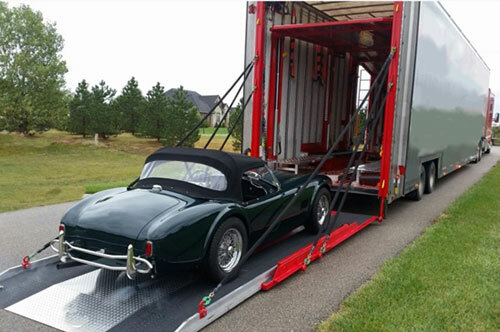 Whether you opt for open trailer or enclosed vintage car transport, our claims rate is less than 1 in 1,200 shipments. This means we have a track record of just 0.08% incidents – and that 99.92% of classic, muscle and vintage cars arrive in the same condition as they left. But in the unlikely event anything were to happen, every vehicle is ensured for 100% of its value through the Carrier’s insurance, which we carefully validate -- and there’s never a deductible. Some owners of course carry additional insurance but we’ve never once asked an owner to tap their own coverage. Our classic car transport review average is 4.8 stars out of 5, which we think speaks for its self. But aside from that, we know classic cars. Need to transport your Metropolitan Nash? That’s one narrow car. It requires special equipment to even get it onto a truck. Do other transport companies know that? We do. 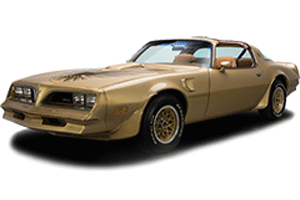 We work with classic car dealers, collectors and auction-houses like Barrett-Jackson and Mecum as well as Auctions America. But we also relate to enthusiasts buying your first vintage on a budget, starting out a bit more modestly with perhaps a vintage from eBay or Autotrader. That’s how we started too, 35 years ago as collectors ourselves. Whatever you’re buying or selling, our experience means we can foresee possible hurdles in the transport process. 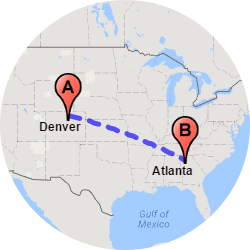 We assign a dedicated Transport Coordinator to every shipment, and you get their direct line instead of being bounced around to a different agent any time you may wish to call. You’ll also have the name and cell phone of the driver once we assign a specific carrier for pickup, and you can stay in touch during the transport process if you choose. 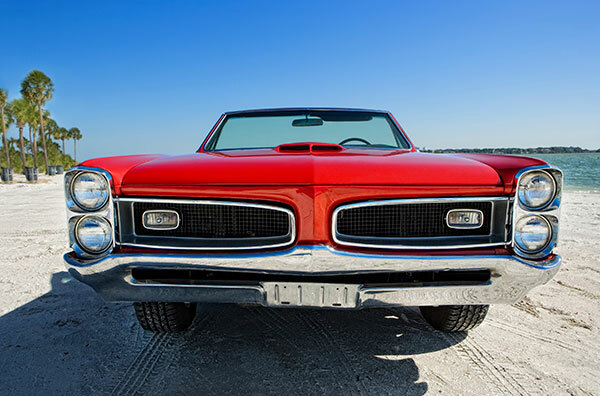 Classic car collecting involves precision, passion and responsibility. So does shipping a classic car. Whether you’ve got an eye-catching hotrod or a classic headed for the Petersen Automotive Museum, classic car transport is our pleasure. 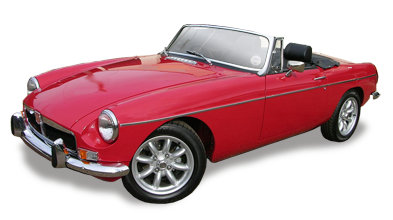 We treat your car like it’s our own, which is why we’re one of the best rated classic car transporters nationwide.